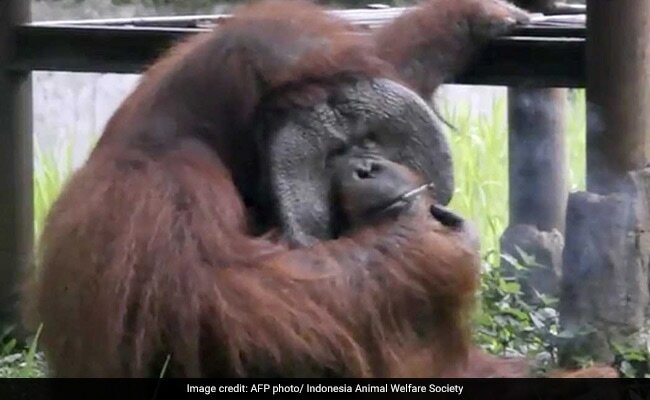 Bandung, Indonesia: Indonesia can now add a smoking orangutan to its roster of nicotine addicts. 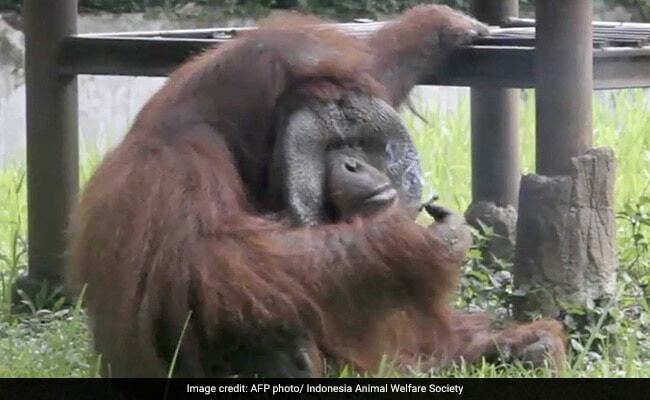 This not the first that a zoo orangutan has been caught sneaking a smoke in Indonesia, which has an abysmal record of animal protection and one of the world's highest smoking rates. In 2012 a great ape at another zoo became a nicotine addict after picking up butts, and had to be forced to quit cold turkey. A Bandung zoo spokesman on Wednesday said that while the incident was regrettable, it has staff to guard the animal enclosures. "Weak control by zoo management also needs to be addressed," said Marison Guciano, founder of the Indonesia Animal Welfare Society.